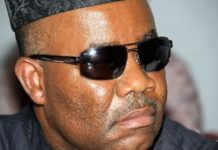 Akwa Ibom State Governor Udom Emmanuel has threatened to present to the world facts about former Governor Godswill Akpabio’s administration. 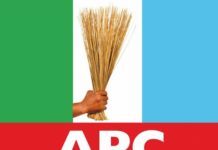 Emmanuel, who challenged those speaking ills of him to come up openly, saying he is ready to spend his personal resources to hire international, national and local media to present facts to the world. 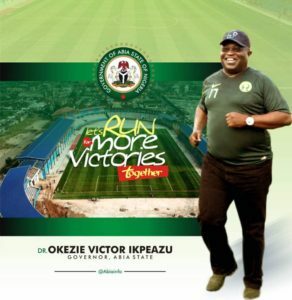 At the grand endorsement rally in his honour at Onna Sports Stadium, Emmanuel said only such avenue would convince the whole world about who is who in the state. 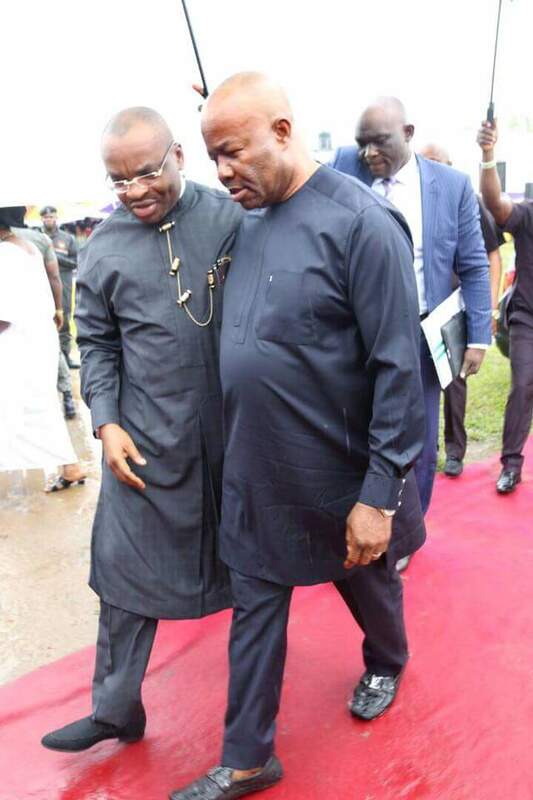 Apparently responding to Akpabio’s alleged attack on him, he said he was ready to spill the beans. 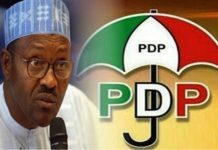 “I have heard things, and I want to challenge any who thinks he has the truth to come out, I will use my personal money to hire CNN and other international media, AIT, Channels, NTA and AKBC, let’s present facts to Nigerians, let’s see who would tell the truth and who will also tell a lie”. 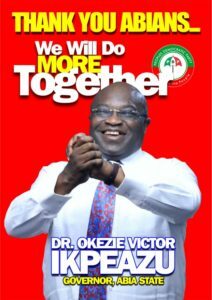 “However, the issue on ground is Akwa Ibom, it’s about the development of this state, it’s about our children in public schools who are excelling in international competitions, it’s about the price of food items that we have drastically dropped, it’s about the unity of this state which we believe in,” he said. 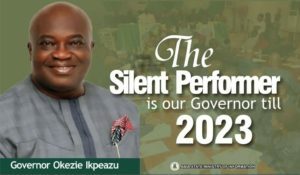 He thanked the people of Eket Senatorial District for the endorsement and assured that the overwhelming encouragements from all parts of the state has indeed boosted his determination, not just to declare but to do more. 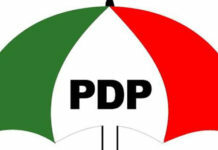 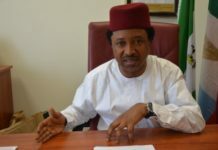 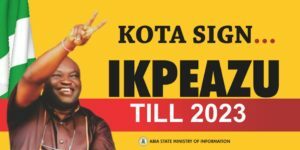 He said his administration has within the last three years touched areas that were never touched in the state, he enumerated such areas to include; Mbo, Ini and other rural areas of the state which have been visited with dualised roads, improved healthcare facility, power infrastructure, International market and a modern sports facility in Eket. 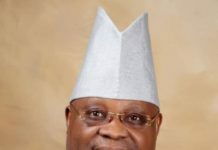 Chairman on the occasion and a former deputy governor Etim Okpoyo said he decided to come back to politics due to convincing evidences of performance by Udom Emmanuel “If I were not convinced, I would not have been here,” he said.